Manila's very own DJ Euric, a personal friend and resident DJ in numerous clubs in Manila. 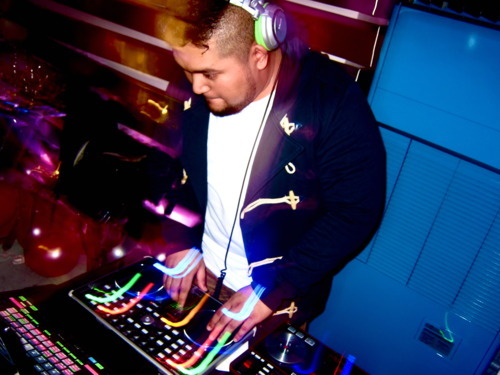 Has treated us with the perfect way to start of our month, showcasing his skills as a DJ, as well as his knowledge for music. Moving from bangers such as spectrum, to hip hop and even a bit of trap music. So if you're in the mood for that little pick me up needed at the start of the week. You've come to the right place! To check out the mix, as well as the tracklist, get on the website HERE. Be sure to give it a like! 0 Respones to "Mixtape Monday: DJ EURIC X TDK - TRASHY DISCO KIDS"